 2nd Wakefield Crofton Scout Group: Where did all that mud come from? The No-Nonsense Parents' Guide to Scouting. Adventure News - an offer to subscribe to a monthly e-mail newsletter giving you the best of Scouting stories and information.